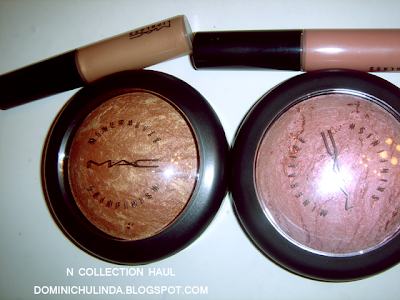 Dominichulinda | A Random Blog(ger): MAC - 2N Lipglass Dupe? MAC - 2N Lipglass Dupe? Could NYX Beige (I know the the name doesn't fit) Lipgloss be 2N dupe?